For all of our questions, Google apparently has all the answers. 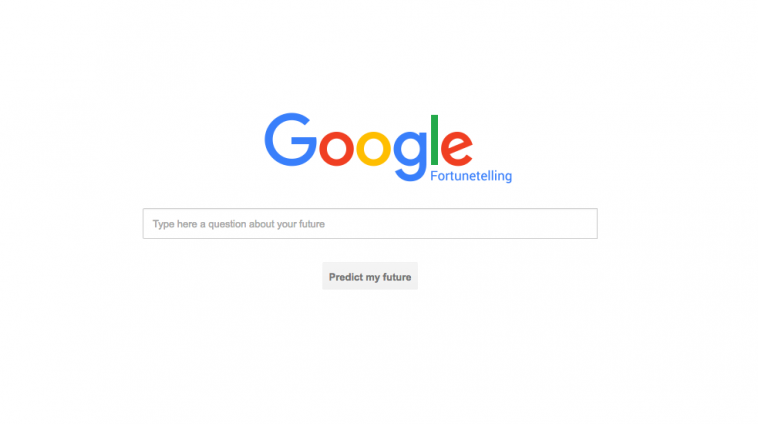 With a new Google website about fortune telling appearing on the internet, it wasn’t surprising for people to move towards this site to know what the future holds for them. Google is considered a very well-known prankster so the fake website encouraged people to assume it a work of the Silicon Valley giants. But Betagoogle.com, the website that promises to predict future of every individual is not as it appears to be. With its new logo, the website looks exactly similar to the original Google interface. 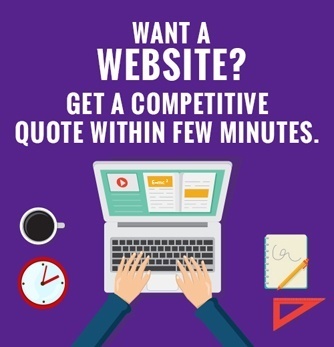 The site allows users to submit a query and have Google tell them their future. As soon as the users start to type, the site takes over. The Google fortune-yelling page auto-fills the question bar with a preset list of its question. The site then reveals the real purpose of its origin; it confronts them with a very real and current issue. The page highlights that it’s impossible for Google to predict anyone’s future but and that’s what 60 million refugees wonder even if they have a future at all. The purpose of the fake Google website is to raise awareness about the current refugee crises. It wants to draw the attention of those users who are only interested in thinking about their own lives and have no idea what refugees are going through. It makes them aware of the growing European problem the world is facing today and forces them to think about the future of refugees as well. BrainMedia which is a Netherland-based communication agency has confirmed its connection with this website. It links its pages to the UNHCR donation pages which are reserved for United Nations Refugee Agency. According this campaign went viral and people started caring about this issue and helped in spreading the awareness. By using Google’s name the fake website aims to encourage people to check upon the local initiatives regarding the refugee crises. Google has already made efforts for this crisis and has donated up to $1 million to organizations to deal with the problematic situation. The fortune-telling website forces people think about living with the uncertainty refugees have to face every day and who have no idea if they ever will find a safe heaven for themselves.